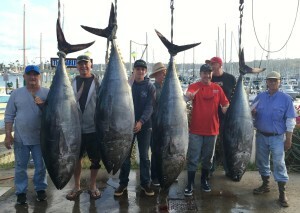 Sailing and fishing charity events planned for April 1, April 22 and May 6. 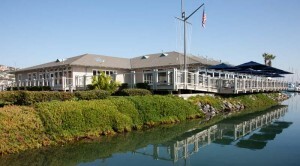 SAN DIEGO ― Southwestern Yacht Club (SWYC) will host three separate events between April 1 and May 6 to help raise funds for ElderHelp of San Diego, an organization dedicated to providing seniors with dignified and independent living. The public is invited with reservations to enjoy any or all three days (April 1, April 22 and May 6) on the bay with a sailing race, fishing tournament, food, drinks and more. Charity Bay Regatta and Race Party kick off the Benefit on the Bay events. 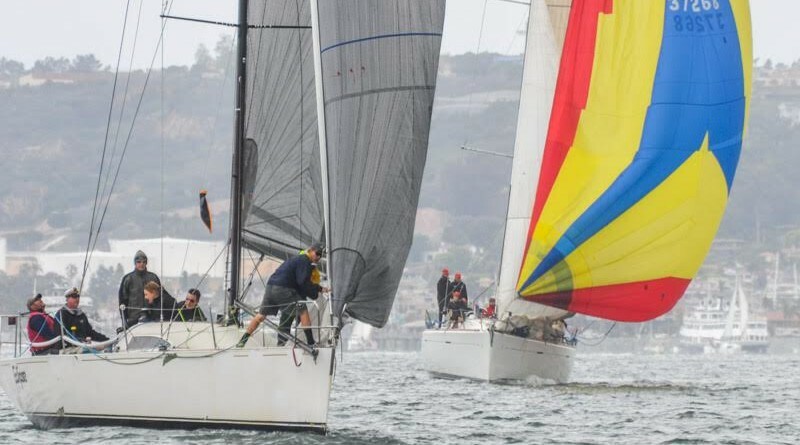 The sailing race begins April 1 at noon followed by an awards ceremony and party (open to any boat owner or skipper, whether or not a SWYC member). Register for the party in advance by emailing Nikke Acree at info@southwesternyc.org. 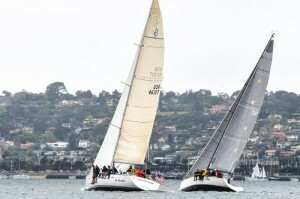 The Charity Bay Regatta participation fee is $15 per crew member. The Race Party will have live music as well as a barbecue meal, cocktails and raffle available for purchase. Three weeks later is the Beacon of Light Reception. The April 22 event will feature cocktails, food, music, silent auctions and wine raffle games. The cost to attend is $55 per person. Contact Bobbie Irwin at wellnessbobbie@yahoo.com for more information on the reception. Anchoring this year’s Benefit of the Bay is the Annual Angler’s Bottom-Fishing Tournament on May 6. Adults and children fish from 6 a.m. to 3 p.m., followed with a fish fry and awards banquet as well as drawings for an opportunity to win prizes. The entry fee for the tournament is $65 before April 20; late registration is $75. Email Michael Mooradian at anglers@southwesternyc.org to join the tournament or for more information. All proceeds for these events go to benefit ElderHelp of San Diego, an organization helping seniors with independent living in their own home. More than $750,000 has been raised by SWYC and its sponsors through this annual event. “ElderHelp of San Diego has assisted more than 90,000 older San Diegans and their families with a multitude of services, and this is our opportunity to give back,” SWYC Comm. Drew Bernet stated.